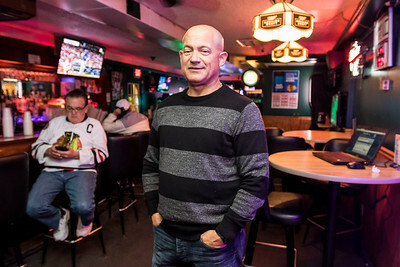 Sarah Nader - snader@shawmedia.com McHenry mayoral candidate Steve Cuda waits for election returns at Old Bridge Tavern in McHenry Tuesday, April 4, 2017. 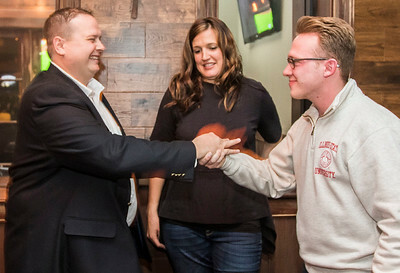 Sarah Nader - snader@shawmedia.com McHenry mayoral candidate Wayne Jett (left) celebrates with his wife, Amber Jett, and his campaign manager, Ryan Provenzano, at his election night party at Bulldog Ale House in McHenry Tuesday, April 4, 2017. 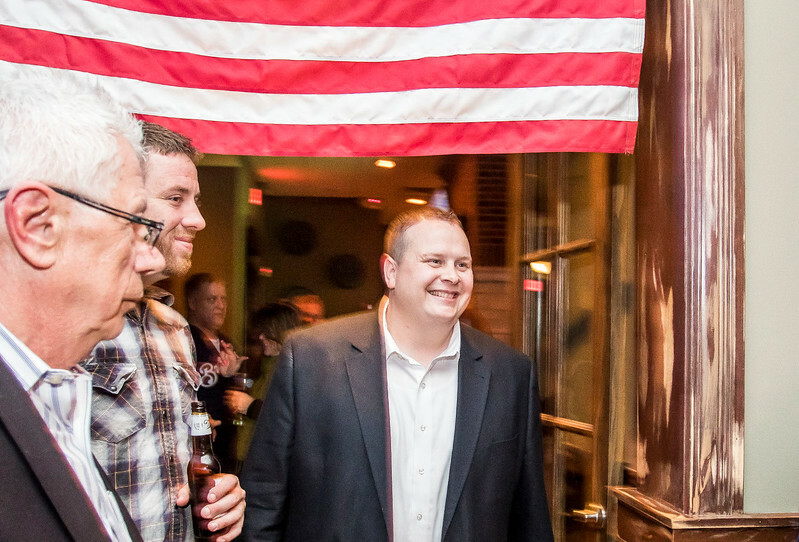 Sarah Nader - snader@shawmedia.com McHenry mayoral candidate Wayne Jett celebrate his victory over challenger Steve Cuda his election night party at Bulldog Ale House in McHenry Tuesday, April 4, 2017. 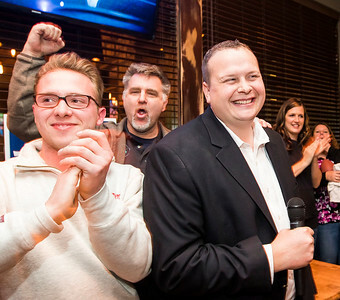 Sarah Nader - snader@shawmedia.com McHenry mayoral candidate Wayne Jett celebrates his victory over challenger Steve Cuda at his election night party at Bulldog Ale House in McHenry Tuesday, April 4, 2017. 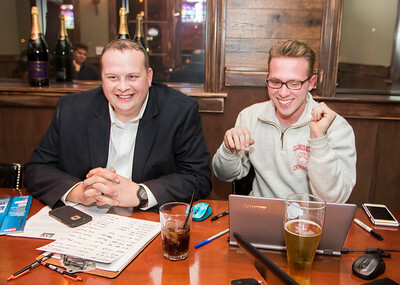 Sarah Nader - snader@shawmedia.com McHenry mayoral candidate Wayne Jett (left) and his campaign manager Ryan Provenzano watch the election returns at Bulldog Ale House in McHenry Tuesday, April 4, 2017. McHenry mayoral candidate Wayne Jett celebrate his victory over challenger Steve Cuda his election night party at Bulldog Ale House in McHenry Tuesday, April 4, 2017.